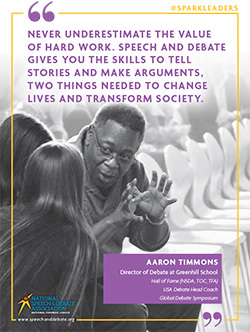 Inspired by recommendations from the African American/Black Coaches’ Caucus and in partnership with Wiley College, we have created a series of classroom and tournament resources to celebrate Black History Month. 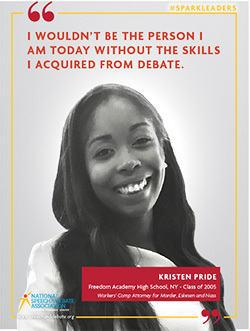 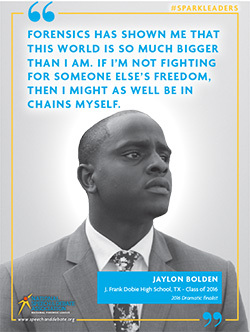 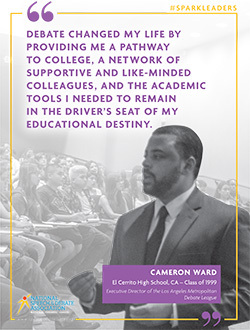 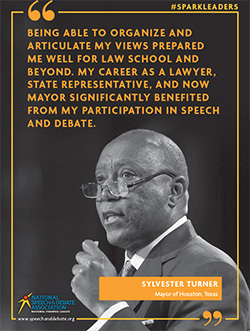 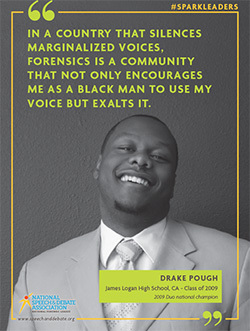 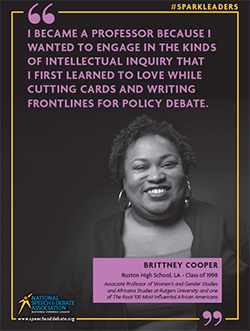 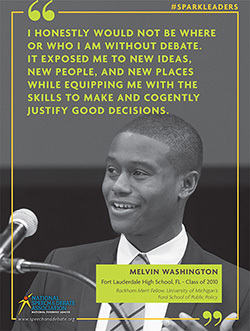 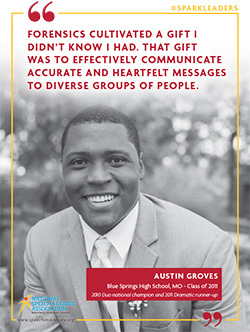 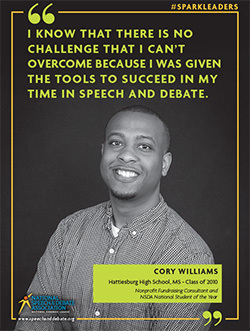 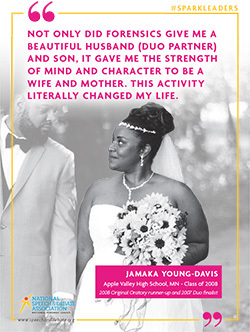 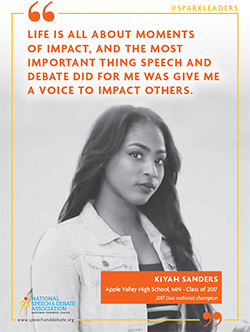 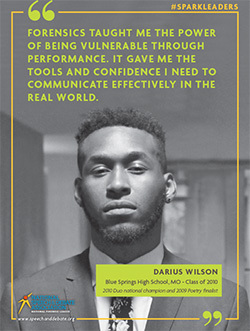 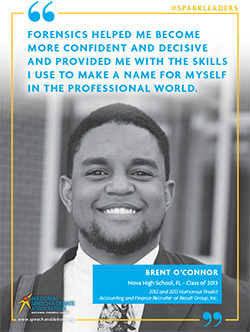 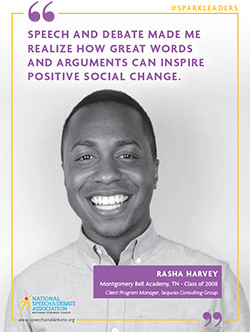 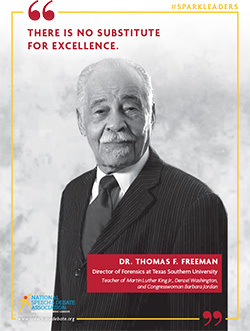 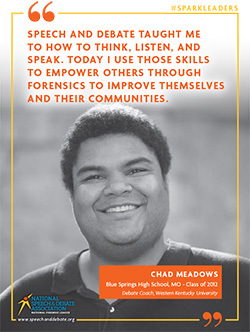 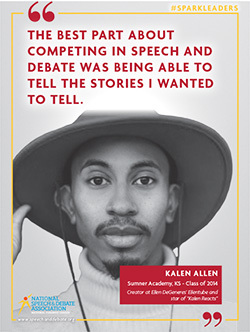 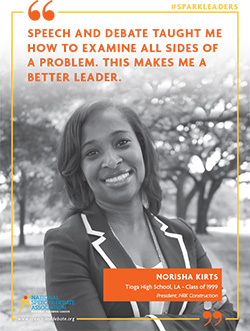 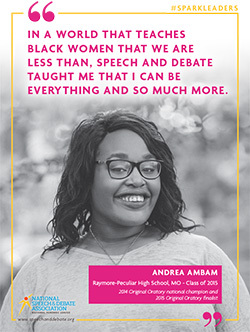 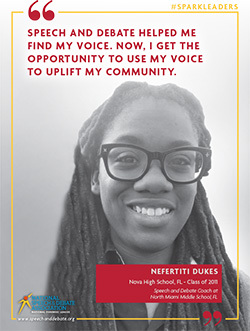 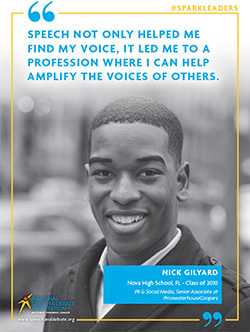 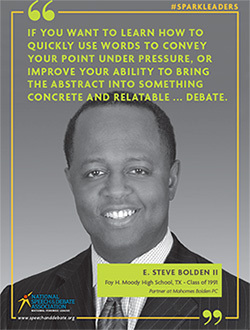 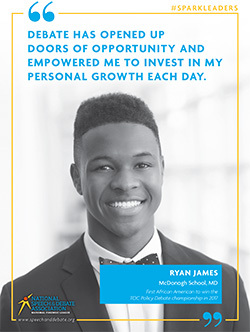 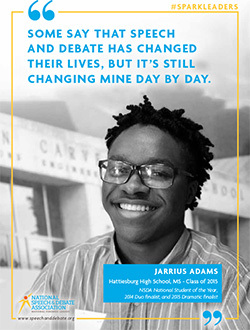 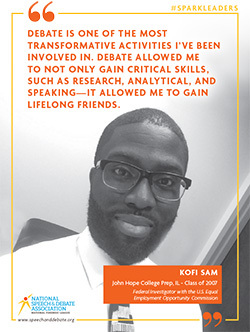 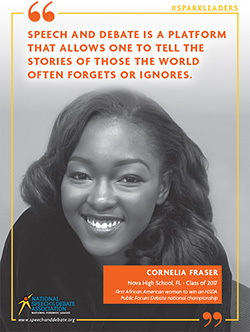 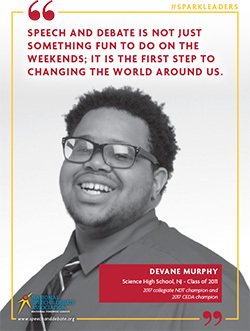 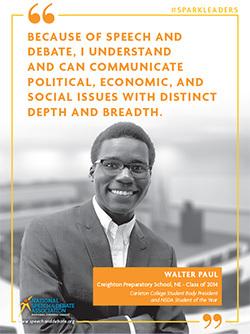 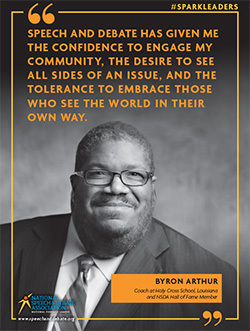 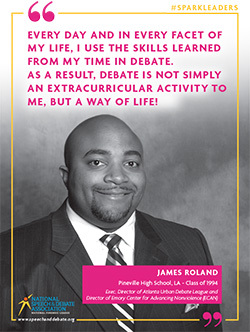 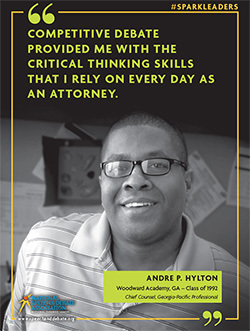 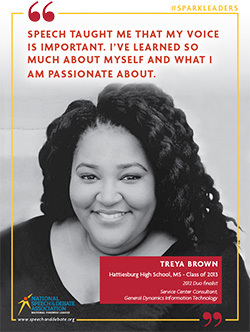 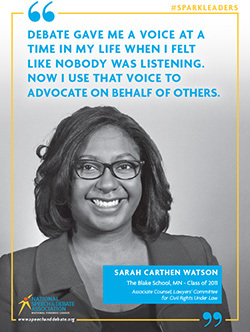 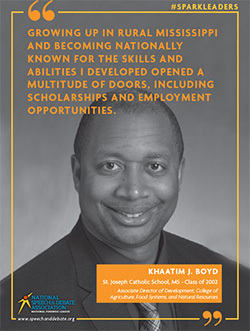 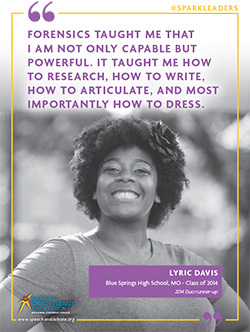 We invite you to commemorate the month in your school or community with our special Spark Leaders posters featuring speech and debate coaches and alumni! 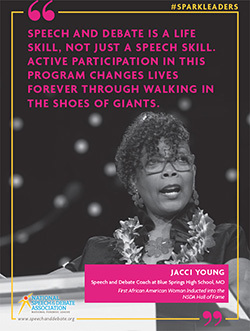 In addition, you’ll find resources to enhance your next practice, classroom, or tournament experience during the month of February and beyond. 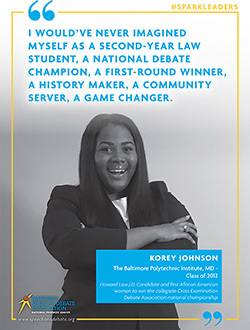 Get started below! 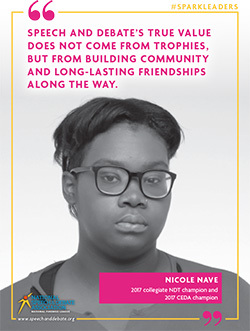 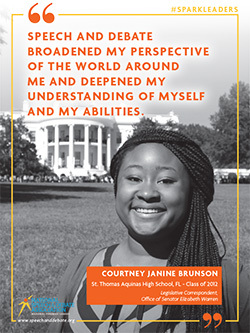 Click each image below to view individual posters, or download the complete set. 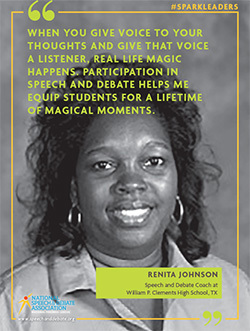 Looking for literature for a speech event? 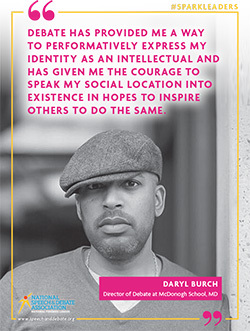 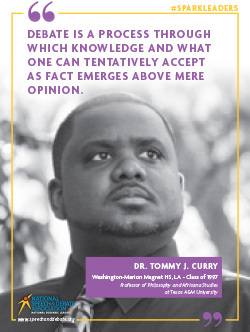 Check out our collection of works by Black authors, compiled in partnership with Wiley College. 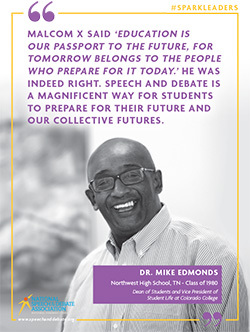 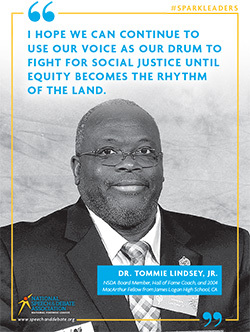 With thanks to Wiley College, Todd Hering, Olivia Shoemaker, and NSDA staff, we have provided Congress legislation, Extemp practice questions, and various Impromptu prompts focused on Black History Month themes to help spark critical thinking and relevant conversations. 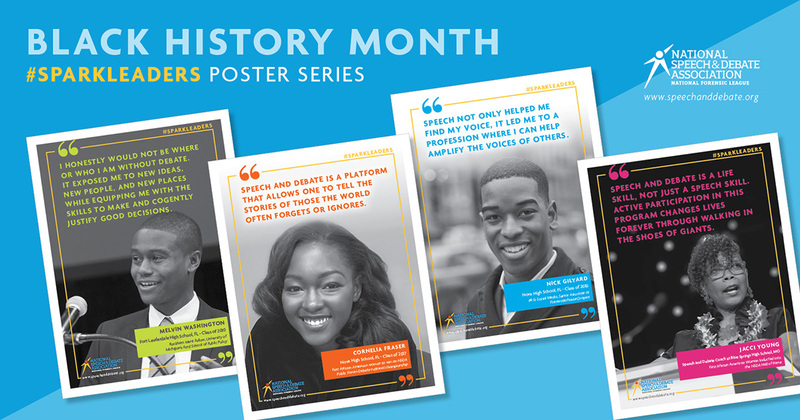 Resource Package subscribers can download additional Black History Month Extemp questions and resources.